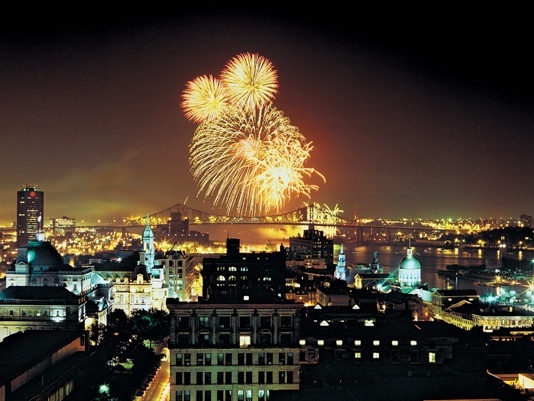 As of 2011, the city of Montreal had a population of 1,649,519. 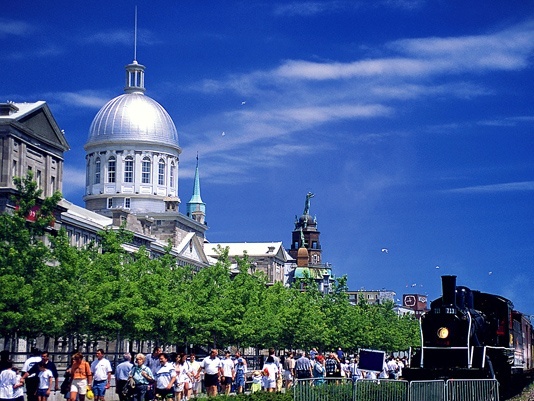 Montreal's metropolitan area (CMA) (land area 4,259 square kilometres (1,644 sq mi)) had an estimated metropolitan population of 3,824,221 and a population of 1,886,481 in the urban agglomeration of Montreal, which includes all of the municipalities on the Island of Montreal. 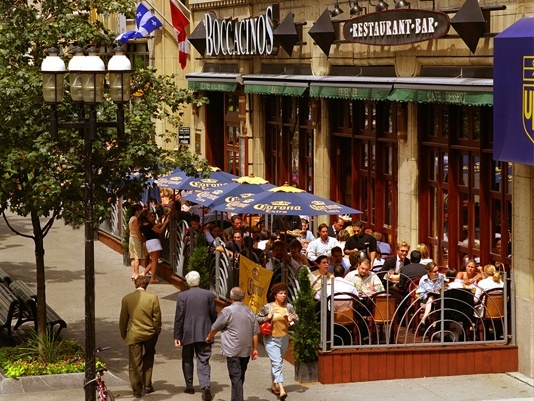 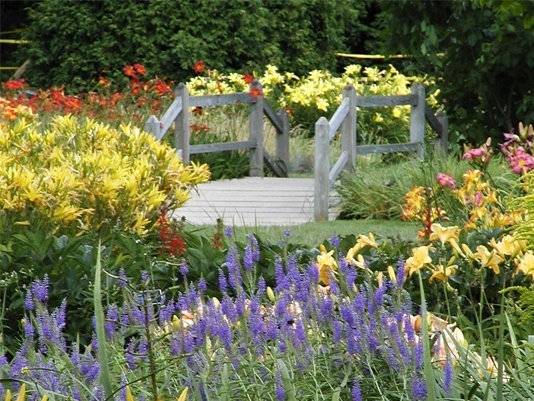 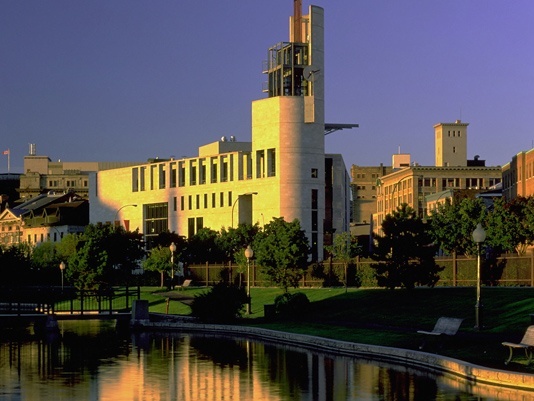 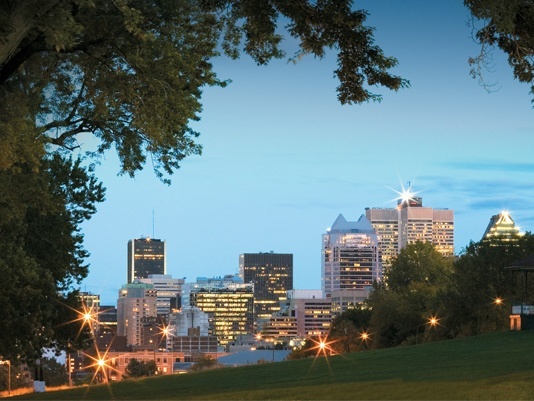 French is the city's official language and is also the language spoken at home by 60.5% of the population in the city of Montreal proper, followed by English at 21.2% and 23.4% other languages (as of 2006 census). 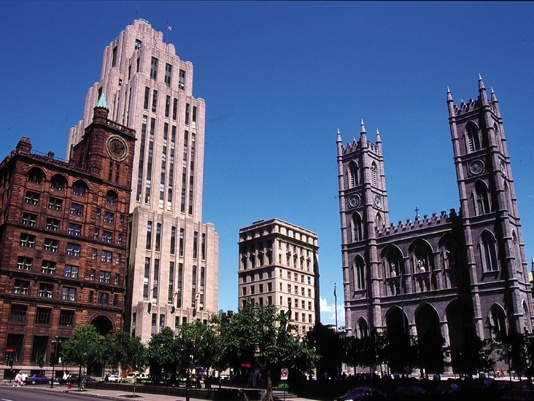 In the larger Montreal Census Metropolitan Area, 70.5% of the population speaks French at home, compared to 18.5% who speak English. 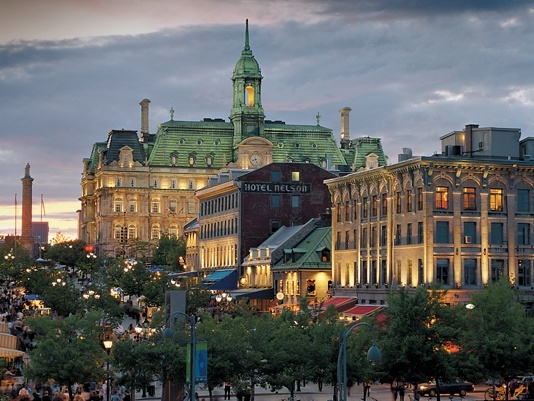 56% of the population are able to speak both English and French. 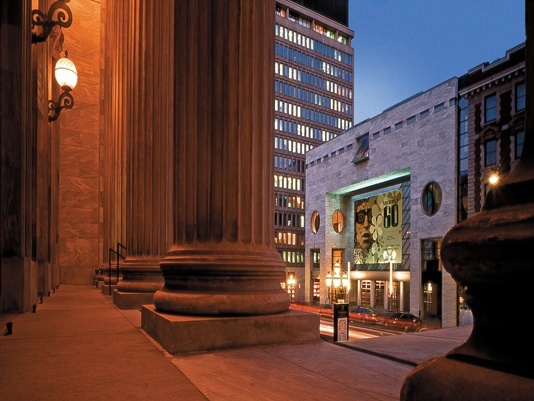 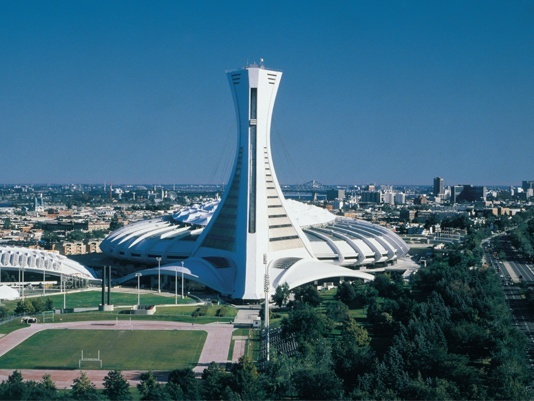 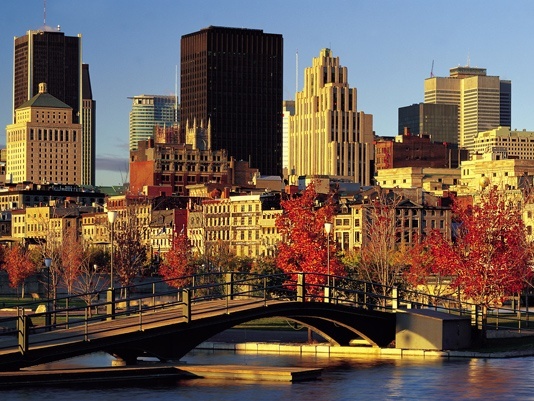 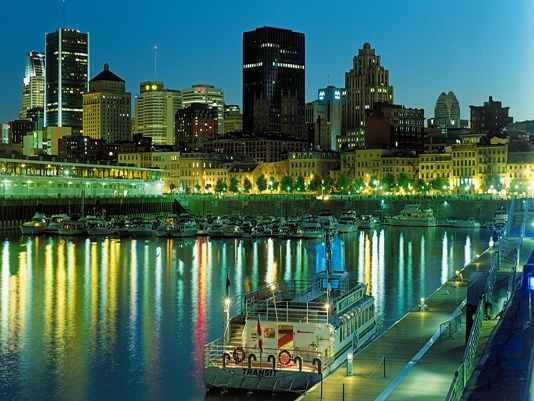 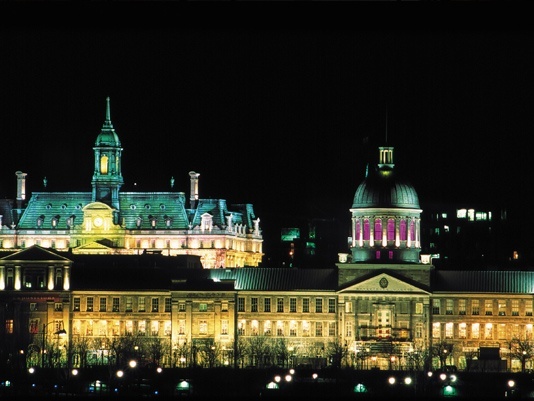 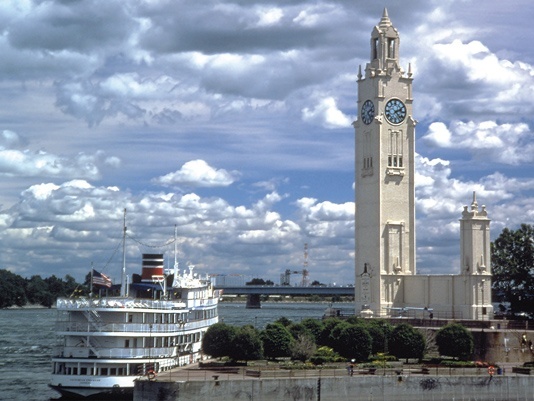 Montreal is the second largest French-speaking city in the Western world after Paris.